Famous French brand today the European leader in the automotive environment. PEUGEOT is for many the Peugeot 103 which was a very famous then. 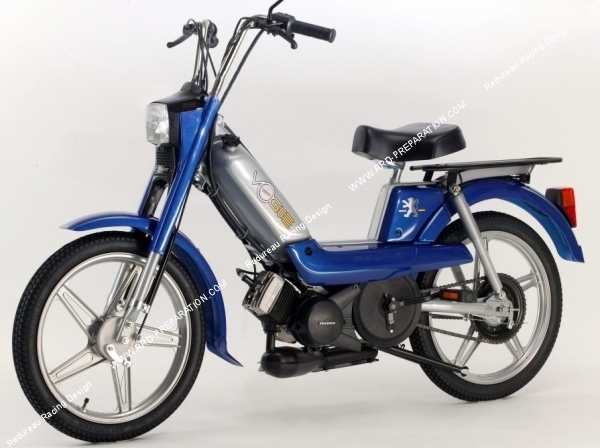 Today and with our suppliers, we offer a detached parts catalog Peugeot genuine Origin, Peugeot Scooters to your motorized and pleasure to all lovers of the famous French brand lion. Peugeot is a French car manufacturer. The family business that precedes the current Peugeot company was founded in 1810. The company, which originally produced table mills is moving thereafter partly to automotive and product in 1891 thus becoming his first car the one of the first automotive companies in history. As a result of family conflicts, Armand Peugeot in 1896 founded the "Society Peugeot cars", which becomes a key brand in the popularity of the car "roaring twenties". Today, kitchen utensils such as mills are manufactured by Peugeot PSP. 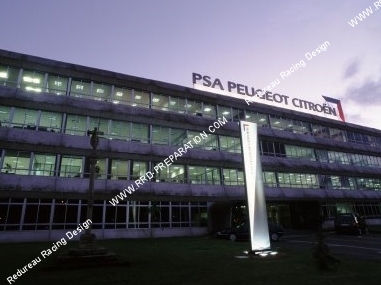 The company now belongs to the Peugeot PSA Peugeot-Citroën group which also includes Citroen, Michelin bought in 1976. Peugeot mainly produces motor vehicles for passenger and commercial as well as motorbikes. In 2009, sales of the company amounted to nearly 1.52 million vehicles in the world, 1.12 million in Europe. Via his department Peugeot Sport, Peugeot won five championships including World Rally, two World Championships sports cars, two Intercontinental Cups Le Mans Series endurance.